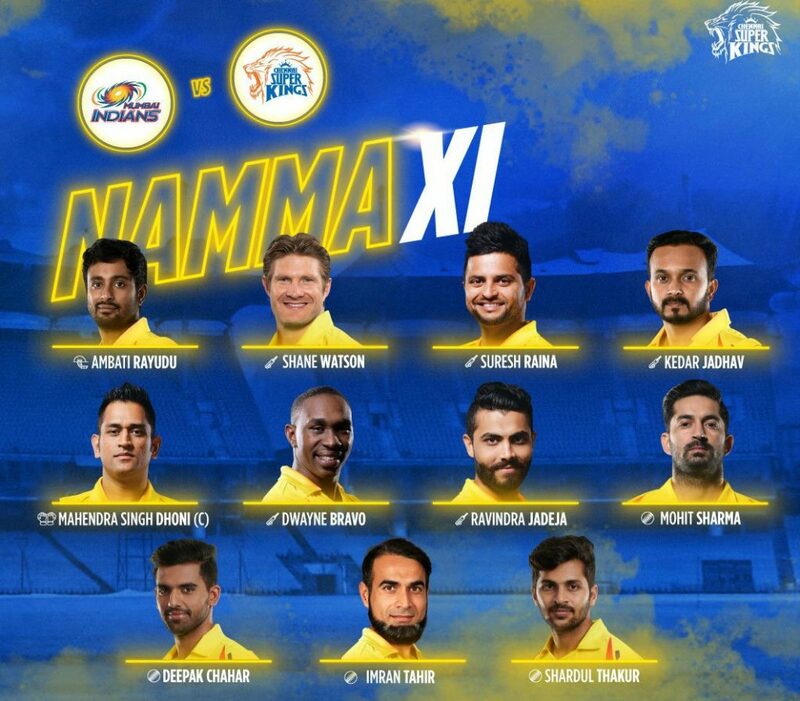 Shane Watson returned to form by scoring a brilliant 96, as Chennai Super Kings defeated Sunrisers Hyderabad by 6 wickets at MA Chidambaram Stadium, Chennai on Tuesday. 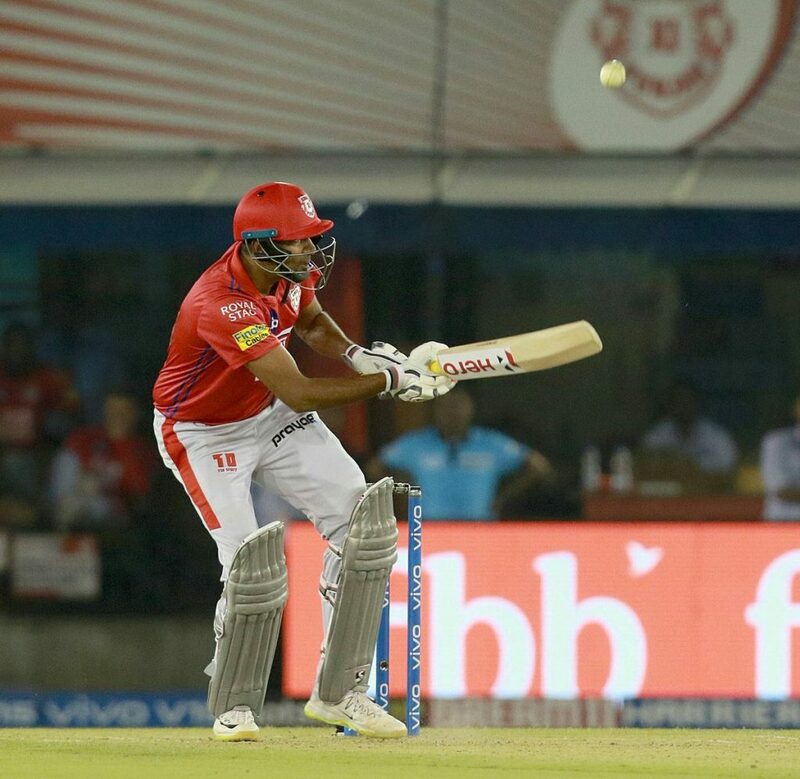 Rishabh Pant’s blistering 78 overshadowed Ajinkya Rahane’s fine century as Delhi Capitals moved to the top of the table after beating Rajasthan Royals by 6 wickets at the Sawai Mansingh Singh Stadium in Jaipur on Monday. 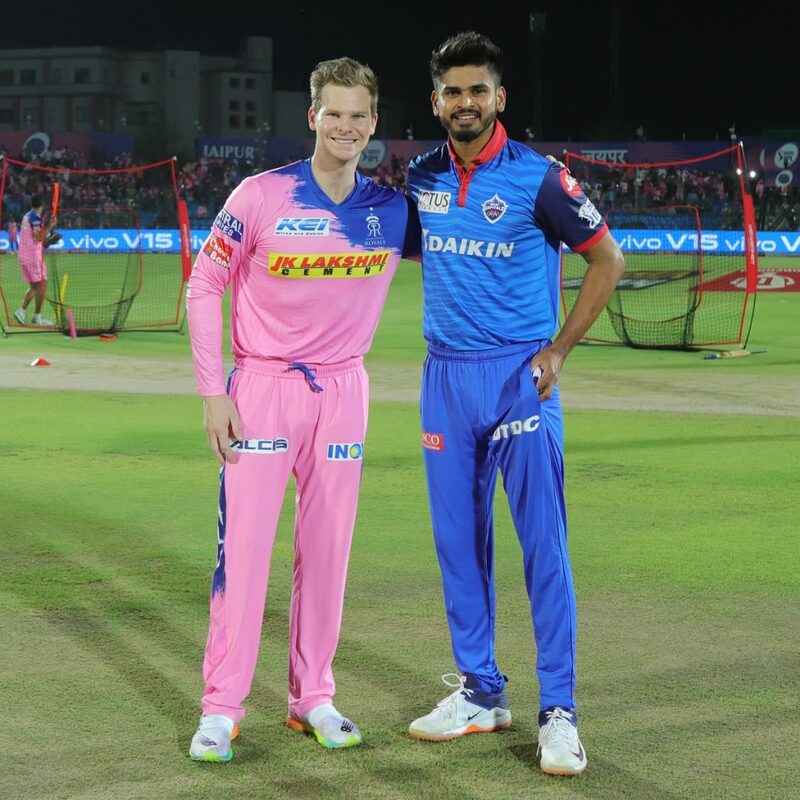 Pant was omitted from the Indian World Cup squad in favour of Dinesh Karthik, but the youngster again showcased his fine hitting abilities by almost single-handedly taking Delhi home. 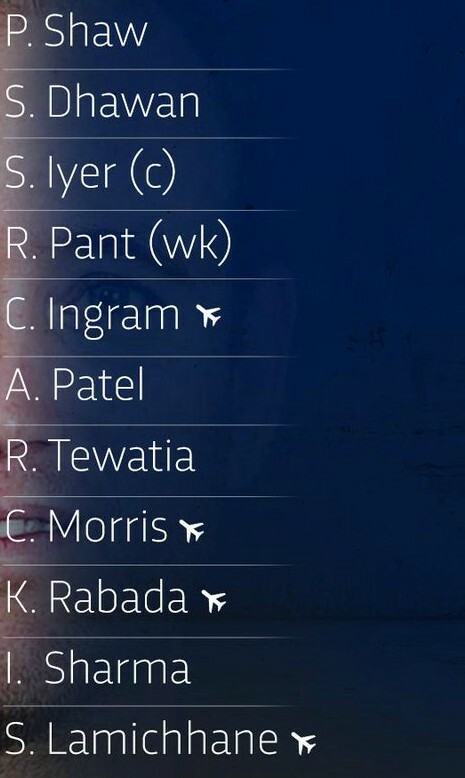 Rajasthan went in with an unchanged XI, while Delhi included Chris Morris in place of Sandeep Lamichhane. 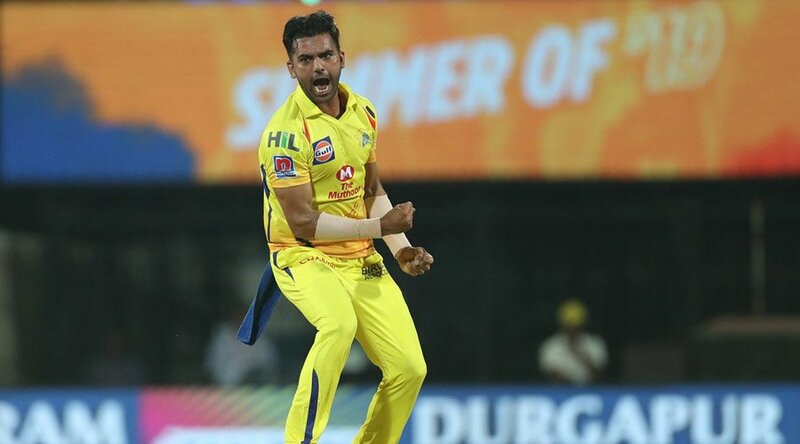 Mahendra Singh Dhoni’s stunning knock of 84 went in vain as Royal Challengers Bangalore defeated Chennai Super Kings in a thriller at Bengaluru on Sunday. 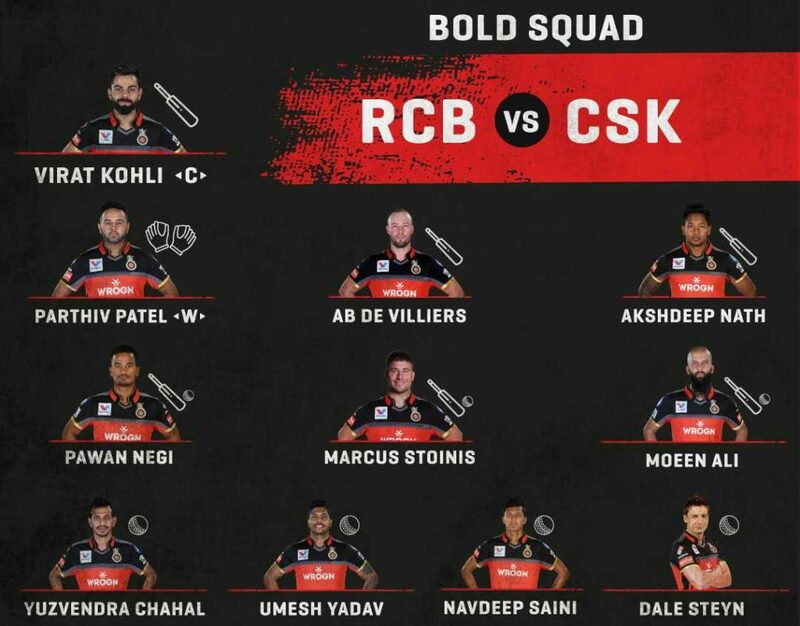 The one run win, secured thanks to a last ball run-out from Parthiv Patel, was RCB’s first over CSK since 2014. 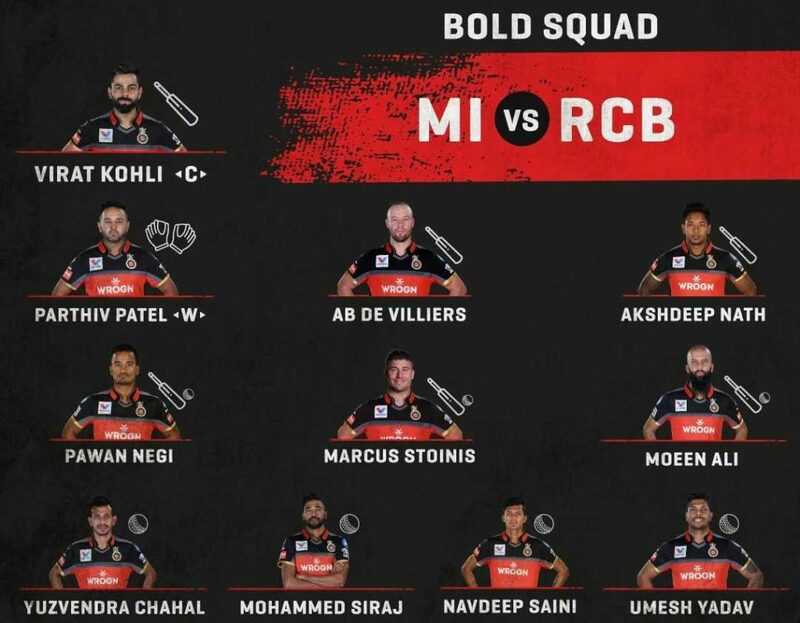 The home side made two changes- Heinrich Klaassen dropped out as AB de Villiers returned from concussion, and Umesh Yadav came in for Mohammed Siraj. 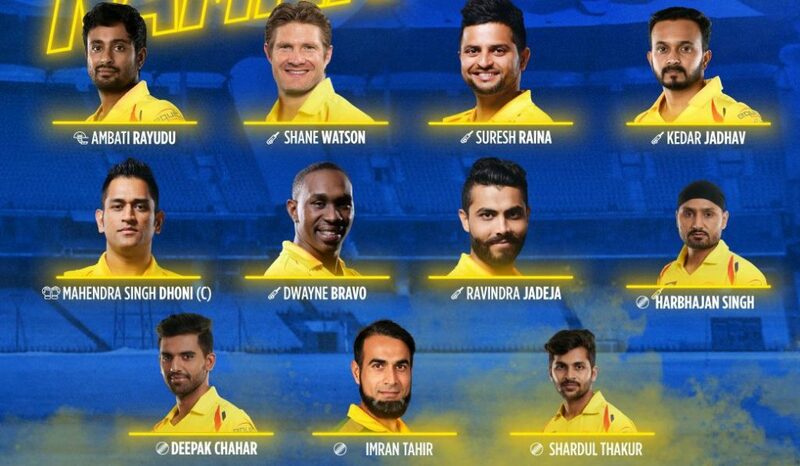 There were two changes for the visitors as well- MS Dhoni and Dwayne Bravo back in place of Karn Sharma and Sam Billings respectively. 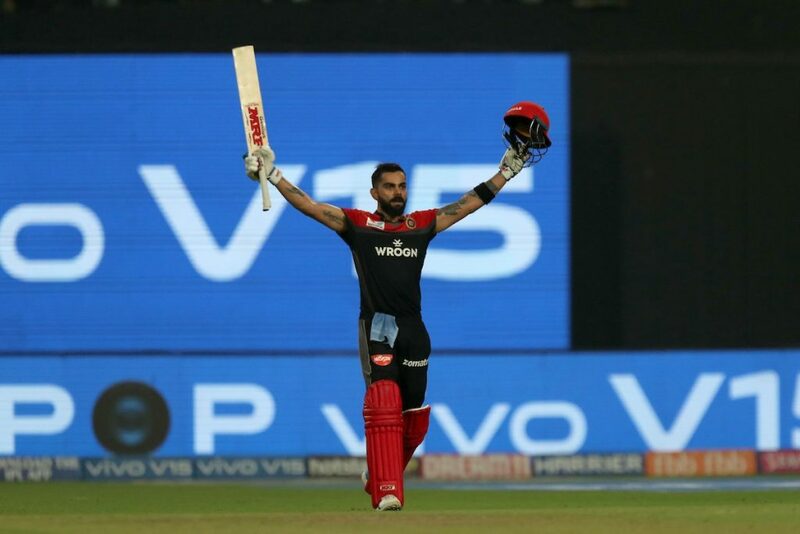 Indian skipper Virat Kohli scored a blistering 100, as Royal Challengers Bangalore defeated Kolkata Knight Riders in an thrilling nail bitter at the Eden Gardens, Kolkata on Friday. Bangalore included Henrich Klaasen and Dale Steyn in place of AB De Villiers and Umesh Yadav, while Kolkata went in with an unchanged line up. 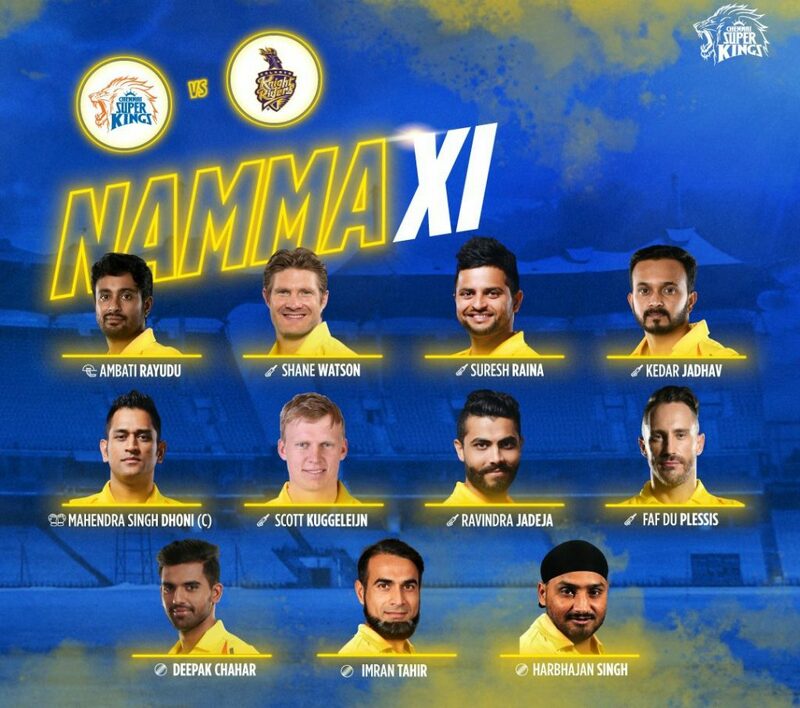 After winning the toss and electing to bat first, the visitors lost Parthiv Patel cheaply in the powerplay to Sunil Narine. 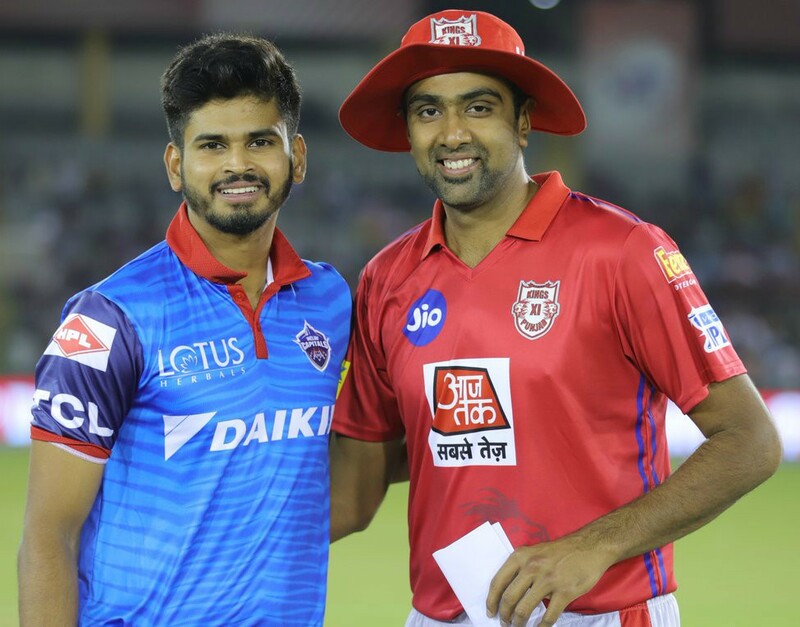 Akshdeep Nath who was promoted at No 3 struggled to get going as he was dismissed by Andre Russell for 13. Moeen Ali along with skipper Virat Kohli were involved in an 90 run stand for the fourth wicket, with the 31 year old England left handed batsman going berserk by smashing 27 runs off Indian leg spinner Kuldeep Yadav in the 16th over. Ali after scoring a brilliant 66 was dismissed in the 16th over. 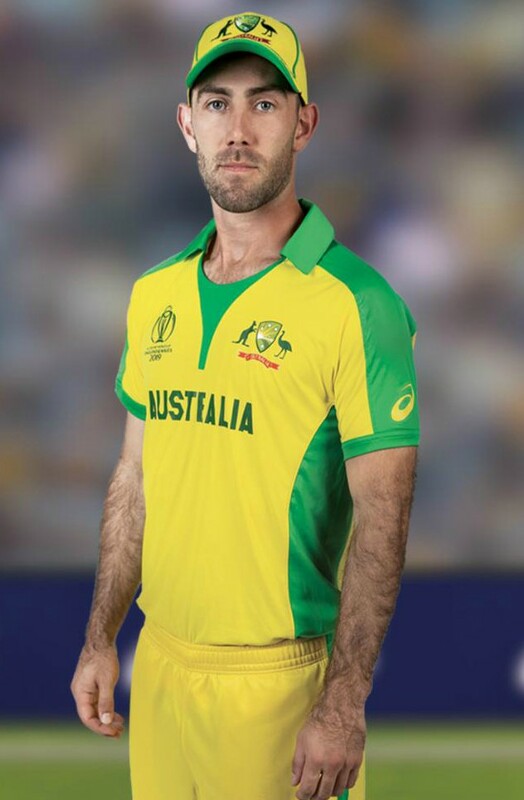 Kohli and Marcus Stoinis added a quickfire 64 runs for the fourth wicket, before the former was caught by Gill off Gurney for a magnificent century. 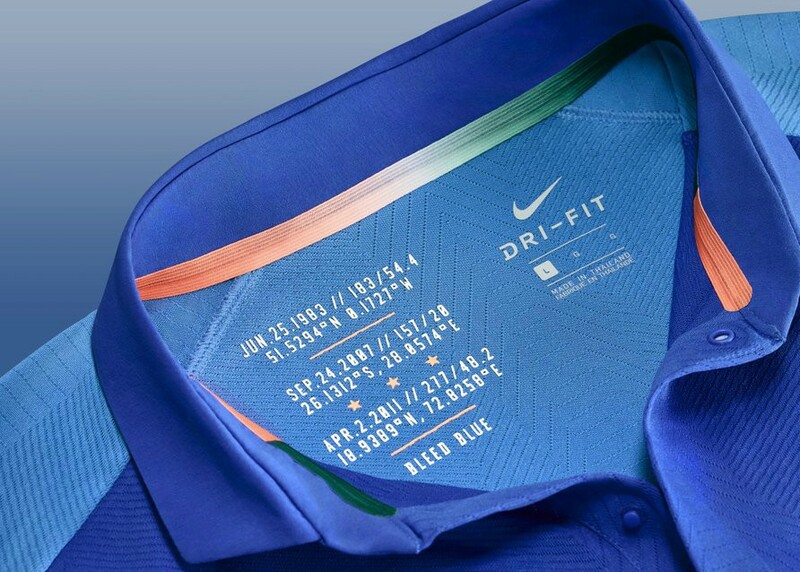 His knock comprised off 9 fours and 4 sixes. 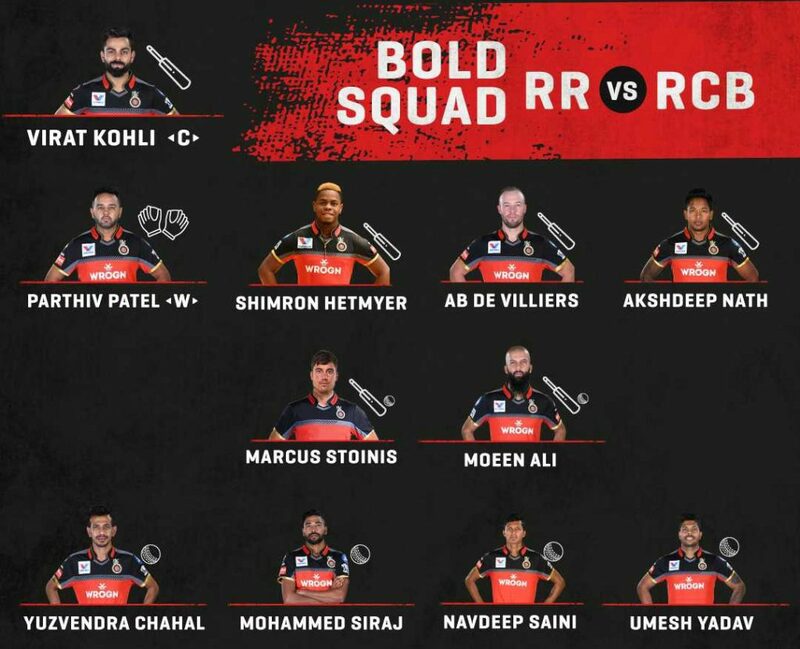 RCB in the last 6 overs scored 91 runs as Royal Challengers posted a massive score of 213/4 in their allotted 20 overs. 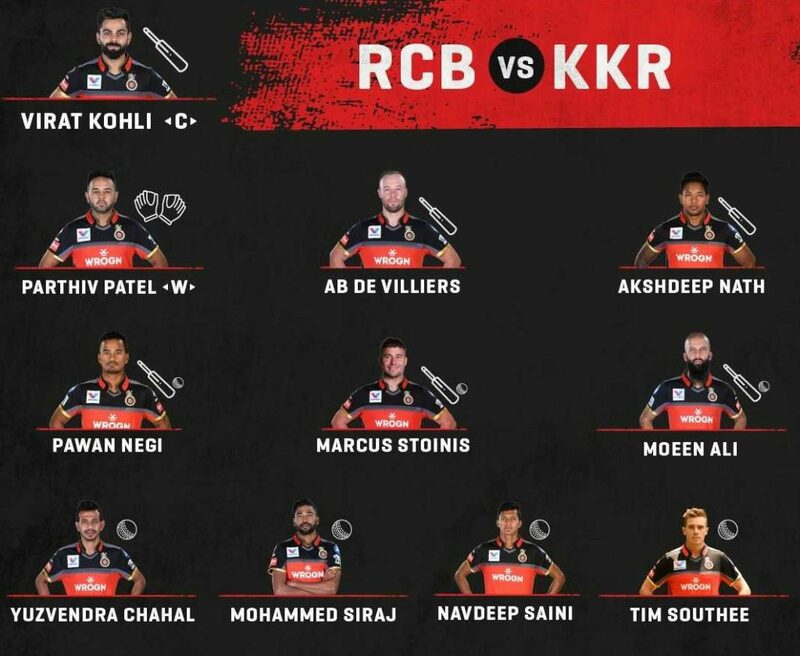 Chasing a target of 214, Kolkata Knight Riders were rocked early, as they lost Chris Lynn who was caught at mid off in the very first over to Dale Steyn for 1. Sunil Narine after playing some lovely shots was dismissed by Navdeep Saini. The home side lost wickets of Shubman Gill and Robin Uthappa as KKR were reeling at 79/4. Andre Russell and Nitish Rana bludgeoned the RCB bowlers by smashing them to all parts of ground with an 118 run stand for the fifth wicket. Needing 113 runs in six over, the duo almost got their team over the line, but Moeen Ali kept his cool and defended 24 runs in the final over, giving the Bangalore side their second win of the tournament. 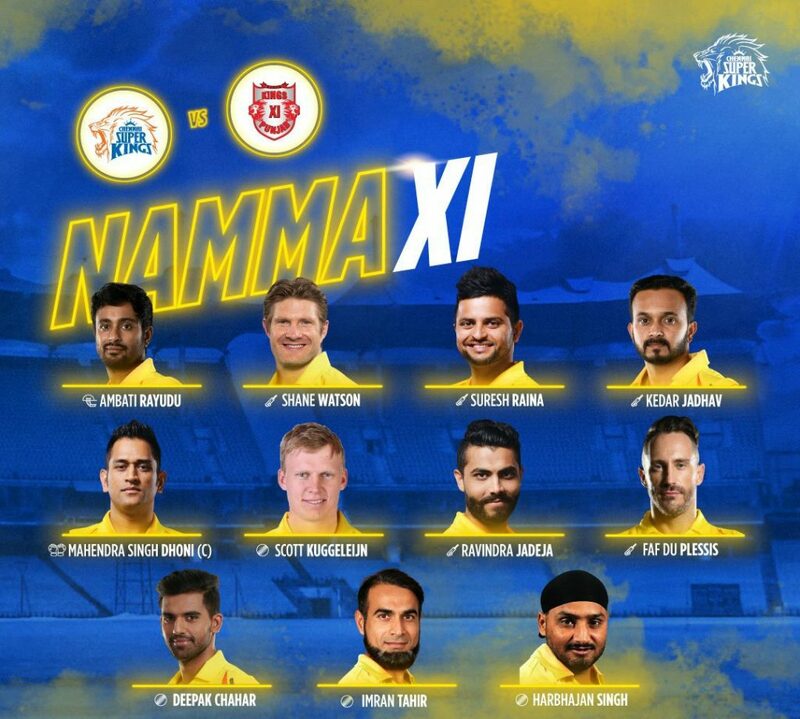 The 35 year old South African fast bowler Dale Steyn was Bangalore’s best bowler as he claimed 2/40, while Saini and Stoinis bagged a wicket each. 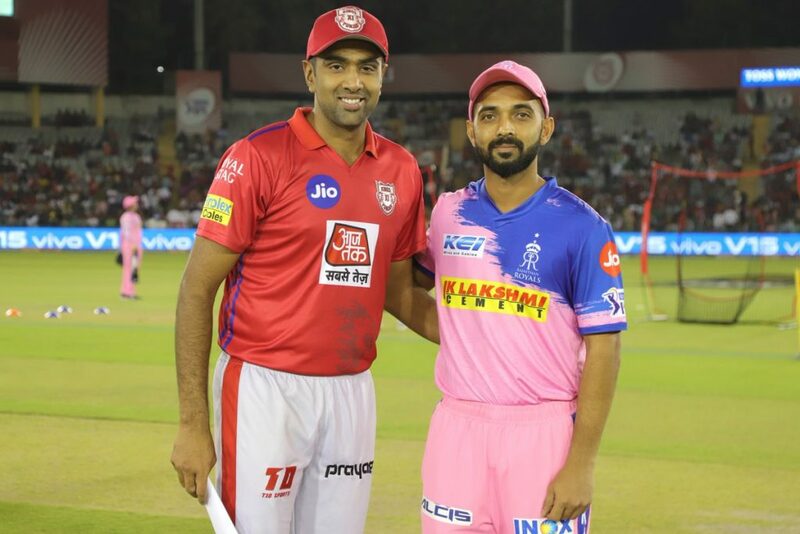 The 36th match of the Indian Premier league will be a double header with Rajasthan Royals taking on Mumbai Indians at Jaipur, while Delhi Capitals will be squaring off against Kings XI Punjab at Delhi on 20 April 2019. 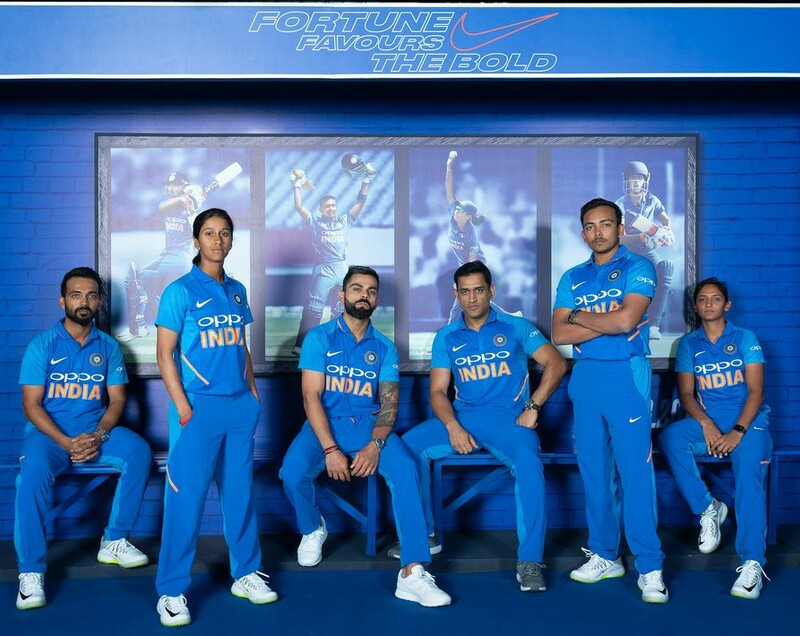 Mumbai Indians leapfrogged Delhi Daredevils into second place as they registered an emphatic 40 run victory over Ricky Ponting’s men at the Feroz Shah Kotla on Thursday. 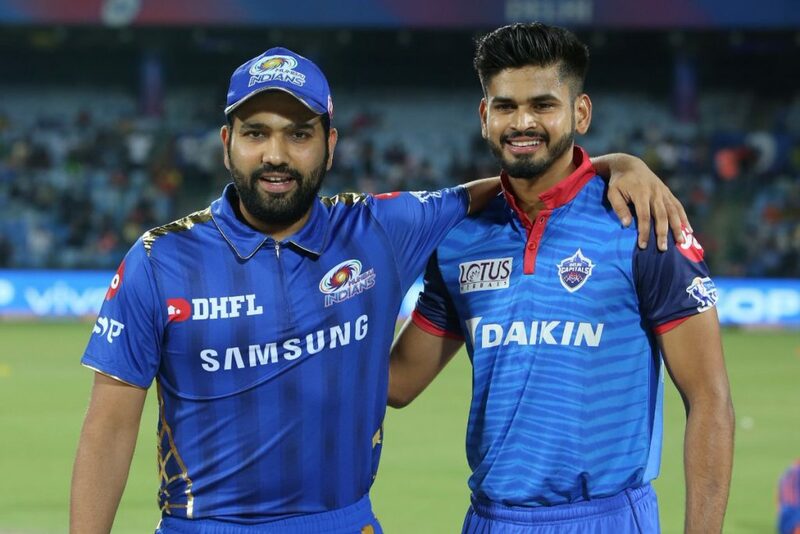 The Kotla is historically a poor ground for MI- it has the worst away win percentage for them amongst all IPL grounds, but the visitors stormed to victory here thanks to fine cameos with the bat from the Pandya brothers and a fantastic spell of bowling from spinner Rahul Chahar. Jonny Bairstow scored a quickfire 61, as Sunrisers Hyderabad defeated Chennai Super Kings comfortably by 6 wickets at the Rajiv Gandhi International Stadium, Hyderabad on Wednesday. South Africa have called up all rounder Wiaan Mulder to their squad for the two test series against Sri Lanka at home later this month. 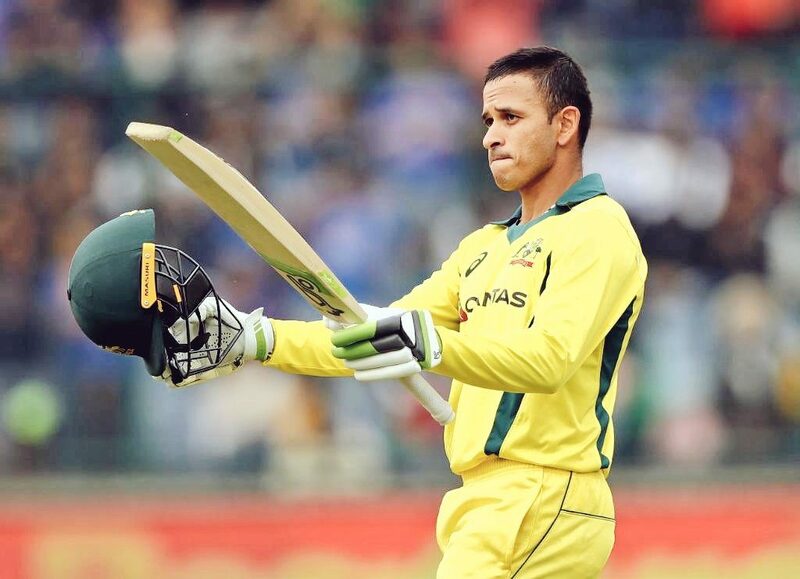 The 20 year old is the only addition to the squad that convincingly beat Pakistan 3-0 at home. Against Pakistan, South Africa fielded a 4 man attack in the form of Dale Steyn, Kagiso Rabada, Duanne Olivier and Keshav Maharaj in the opener at Centurion. Olivier, who only got into the XI because of Vernon Philander’s injury, effectively made himself undroppable with a 11fer at SuperSport Park. When Philander returned, they chose to go with an all pace attack in both Cape Town and Johannesburg, with Maharaj having to make way. South Africa’s bowlers held their nerve at the death as Pakistan squandered a golden opportunity to level the three game T20 series in front of a 14,883 strong crowd at the Wanderers. Chasing 189, the visitors fell seven runs short and thus saw their 11 series winning streak in bilateral T20’s broken by the Proteas.